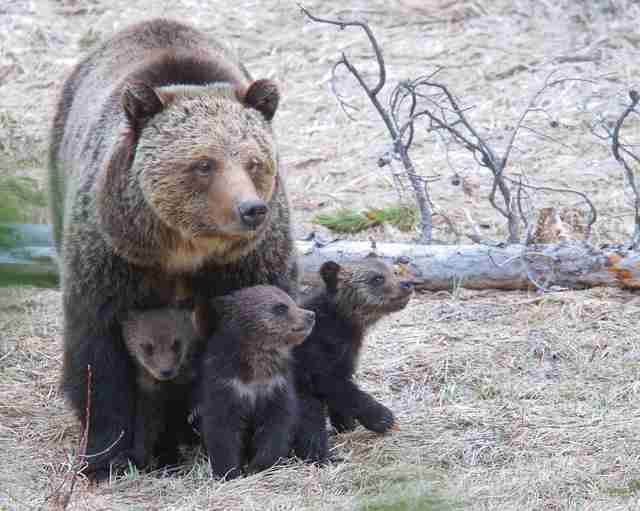 “So many people poured their hearts and souls into saving these grizzly bears." 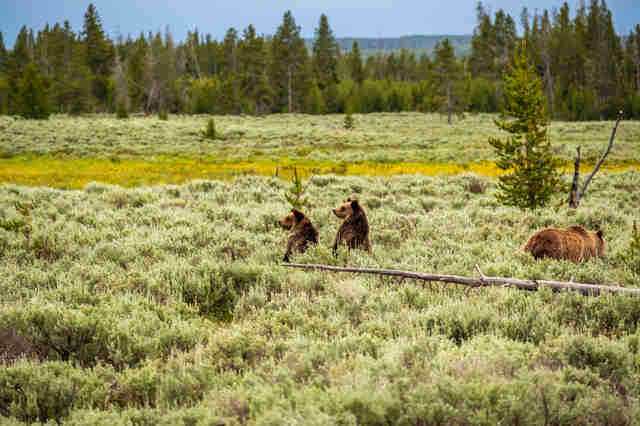 Two dozen beloved grizzly bears living in the Greater Yellowstone ecosystem just got their lives back this week to the great joy of the people who have been fighting to protect them. 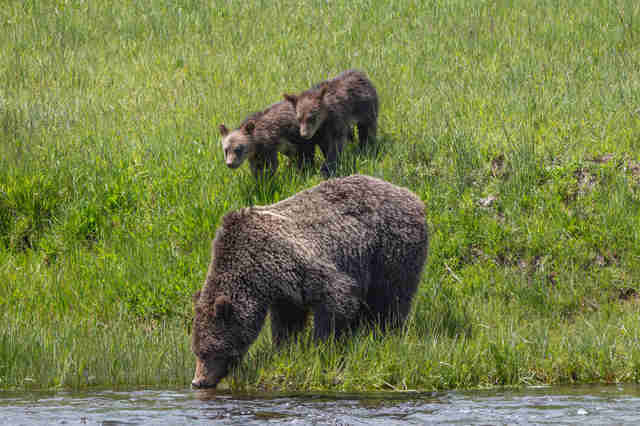 The victory comes at the end of a battle that's been going on since the beloved bears were stripped of Endangered Species Act (ESA) protections last year by the U.S. Fish and Wildlife Service (USFWS). This year, after the bears were stripped of protections, Idaho and Wyoming proposed hunts that would allow trophy hunters to gun down 24 grizzly bears — even though there are only about 1,200 of these bears left in the whole U.S. Hundreds of thousands of people signed a petition against the proposed hunt. 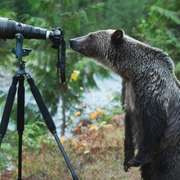 A federal judge has now restored protections to the bears at the last minute, saying that the USFWS acted "arbitrarily and capriciously" in delisting the bears from ESA protections without sufficient evidence that the bears weren't still vulnerable to extinction. The decision saved the lives of the two dozen bears who would have been gunned down in the Idaho and Wyoming hunts, and potentially many more in the future. There used to be 37 distinct grizzly bear populations across the country, but that was back in 1922. Only six of those populations survive today; the other 31 populations were killed off or died because of habitat loss. "Today’s win is an important one, and it is an encouraging reminder of what can be achieved in the fight for all animals,” Kitty Block, acting president and CEO of the Humane Society of the United States (HSUS), wrote this week. "Let’s celebrate today, but let’s also resolve to stand strong against unnecessary and dangerous efforts to dismantle protections for American wildlife. Wild animals need our best effort, now more than ever." You can celebrate this win for grizzlies by making a donation to WildEarth Guardians, the Western Environmental Law Center or the Humane Society of the U.S.